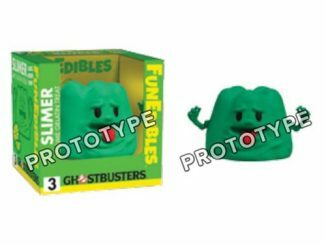 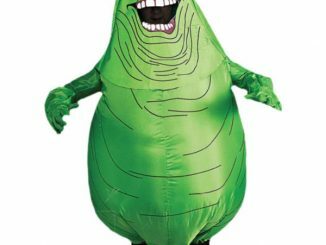 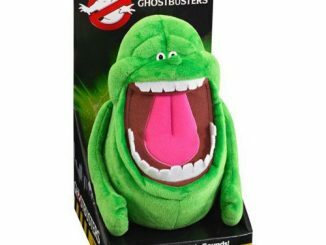 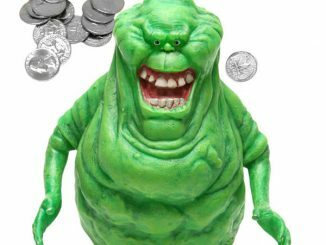 You probably don’t think about Slimer and lunch together, but the two make a great combination. 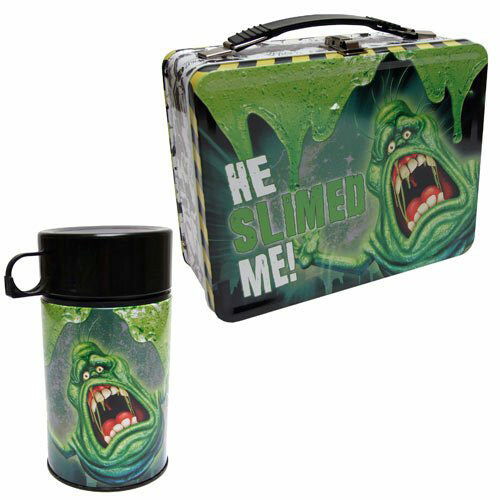 This Ghostbusters Slimer Retro Style Metal Lunch Box looks fantastic and it will hold your lunch in style. 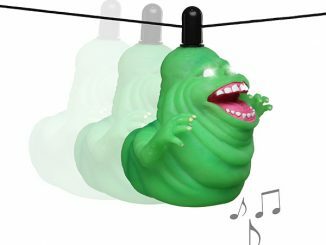 It may even protect your lunch from ectoplasmic phantoms. 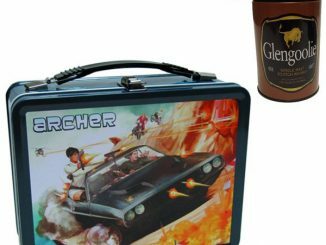 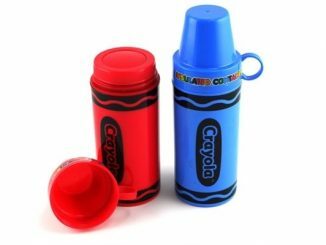 This stylish metal tote lunch box features different artwork on each side and even includes an insulated drink container. 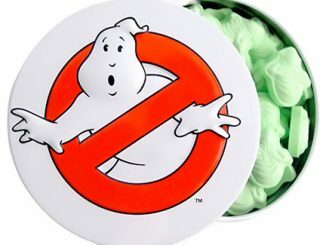 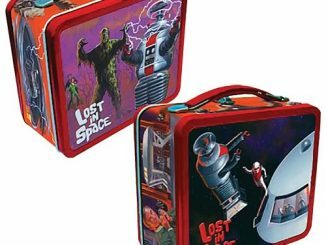 No Ghostbusters fan should pack a lunch without it. 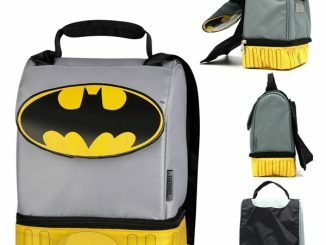 This neat lunch box is $19.99 at Entertainment Earth (pre-order) and $24.99 at Amazon.com.